Take the keypad, for instance. 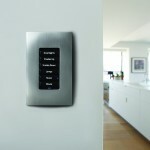 One of the most compelling features of home automation is the ability to press one button that spawns multiple actions. 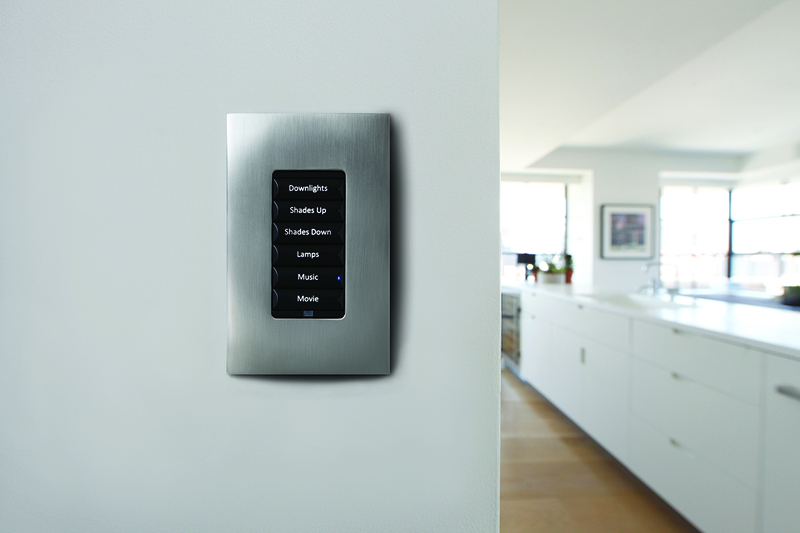 Outside of the archetypal lighting control, the keypad presents many advantages that a homeowner may not be aware of. Once a homeowner knows exactly what they want their scene to do, it’s fairly easy for a Control4 dealer to create it. And while it may seem like a minor convenience in thought, once lived with, it’s quick to realize how much value it really adds in the home. For instance, pressing one button as you leave the house that turns off every device, every light, locks every door, and arms the alarm. Pretty amazing, right? Homeowners have spoken. Rather than one-off devices and one-off apps to control them, they want personalized experiences that are tailored to their lives.